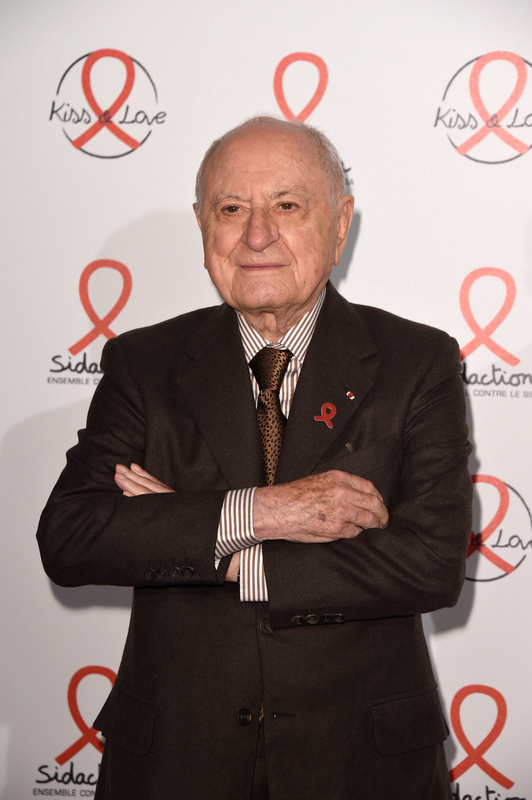 Pierre Bergé Gives Zara and H&M The Thumbs Up But Everything Else Is "Utterly Ridiculous"
Pierre Bergé sat down with The New York Times for a chat and continued his support for what Hedi Slimane has done with the Saint Laurent brand. “I love him,” he told writer Elizabeth Paton. “Hedi is a friend, and I have seen and recognized his talent for a very long time. I always said Yves had to have a successor, and someone with their own individual vision. I continue to watch and admire from afar what he does with the brand.” Now 84 years old, the former lover and business partner of Yves Saint Laurent hasn’t mellowed (thank God) his opinionated views on fashion. Who does he dig these days? H&M and Zara! “Those are the brands that understand and are reflective of our time, of the lives of active and modern women on the street,” he said. “All the rest — as I said before — completely and utterly ridiculous.” Snap! Bergé is currently getting together his collection of Islamic art to be auctioned off this weekend, with profits going to a foundation dedicated to the upkeep of the Majorelle Garden and Yves Saint Laurent museum, which is to open in 2017 in Marrakesh.